ATLANTA - March 28, 2018 - PRLog -- On April 19, 2018, the AIB Network will celebrate Atlanta nonprofits at its 2018 John H. Allen Awards at the Southwest Performing Arts Center at 7pm; it will be televised on the Network on May 6, 2018. The Allen Awards is AIB Network's annual event named after AIB's founder John Houston Allen. The awards program will recognize and celebrate the greater Atlanta nonprofit community, including faith-based and interfaith organizations, and their efforts to improve lives by building bridges of understanding, valuing diversity and challenging us to make a difference in the lives of others. 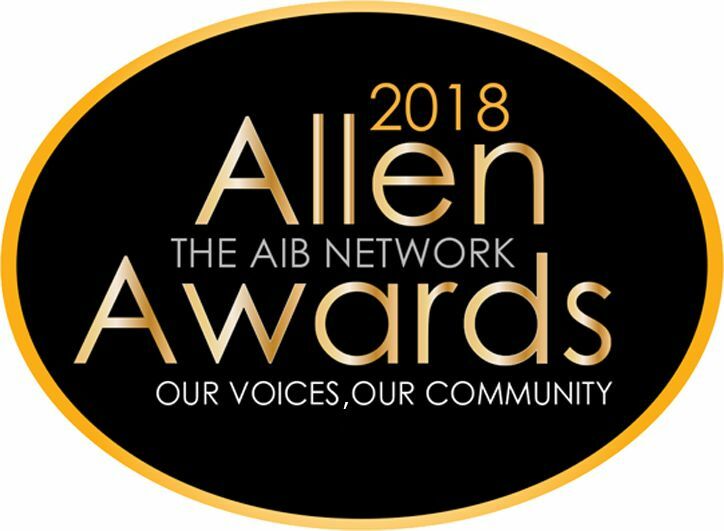 The theme of the 2018 Allen Awards "Our Voices, Our Community", gives credence to AIB's mission to enhance the spiritual, intellectual and social well-being of its viewers. "We've always been inclusive of all voices in our community. So it's important that we continue to reflect our founder John Allen's vision of unity at the Allen Awards and moving into our 50th year," says AIB President and CEO Collie Burnett. AIB is a mainstay of Atlanta's interfaith, faith-based and nonprofit community. With almost 50 years of partnership and service to various organizations throughout metro Atlanta and North Georgia, AIB has and continues to produce valuable community programming that is informative and entertaining. For more information visit http://aibtv.com/2018allenawards/ or email allenawards@aibtv.com. All media requests should be directed to Tamika Morrison at T.MORRISON PR via publicity[at]tmorrisonpr.dotcom.